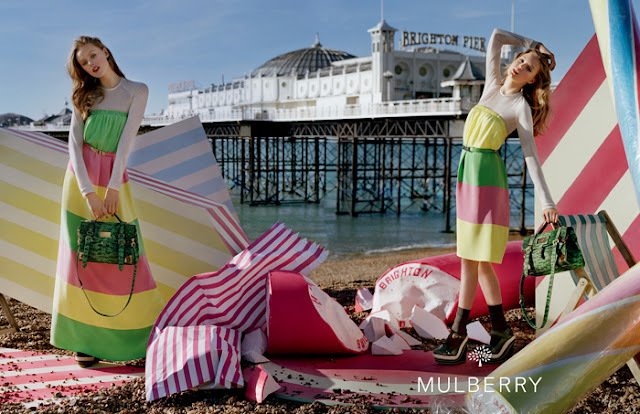 Tim Walker captured Lindsey Wixson and Frida Gustavsson between giant candies and melting ice cream cones, on location in Brighton, creating happy summer feelings. 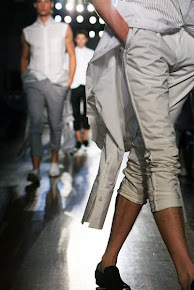 Andy Hillman did the set design and all styled by Edward Enninful. Lindsey Wixson is an American model and Frida Gustavsson is from Sweden.